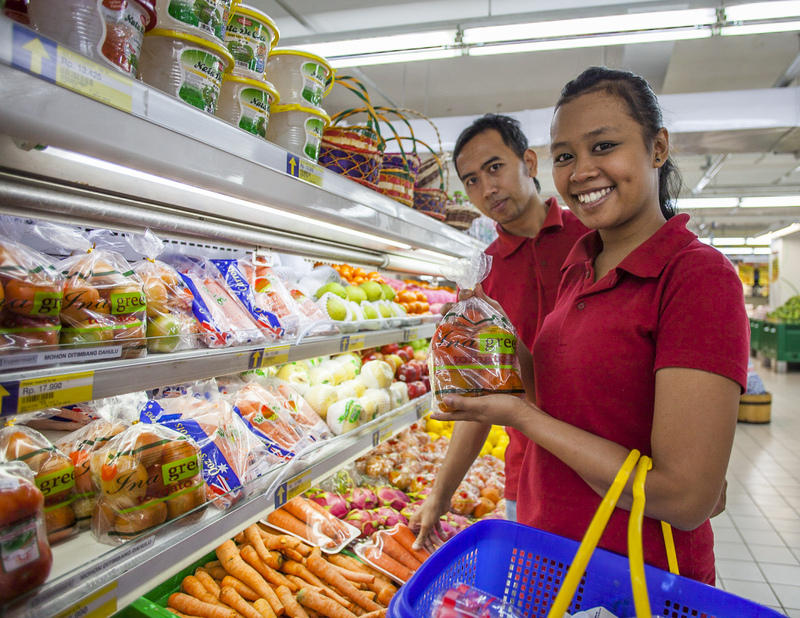 by laying the foundations for healthy and appealing vegetables. 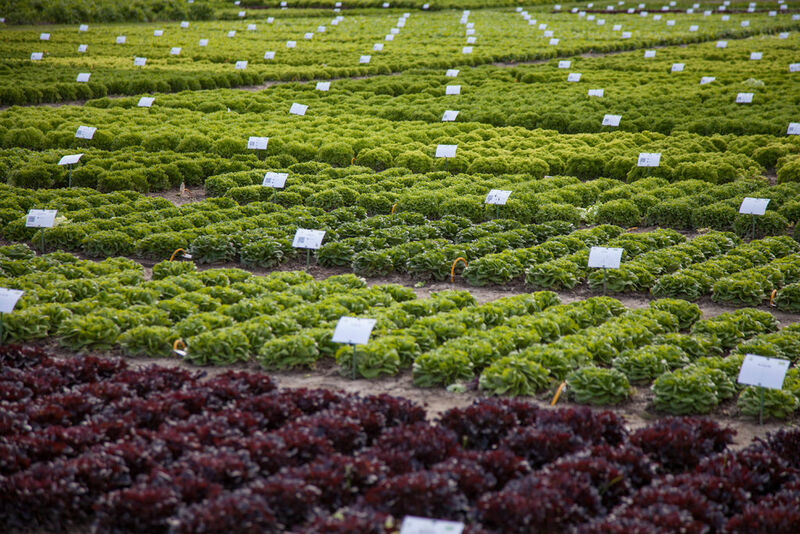 Rijk Zwaan offers a wide range of high-quality vegetable varieties. We select and test them thoroughly to ensure their suitability for growing in India. 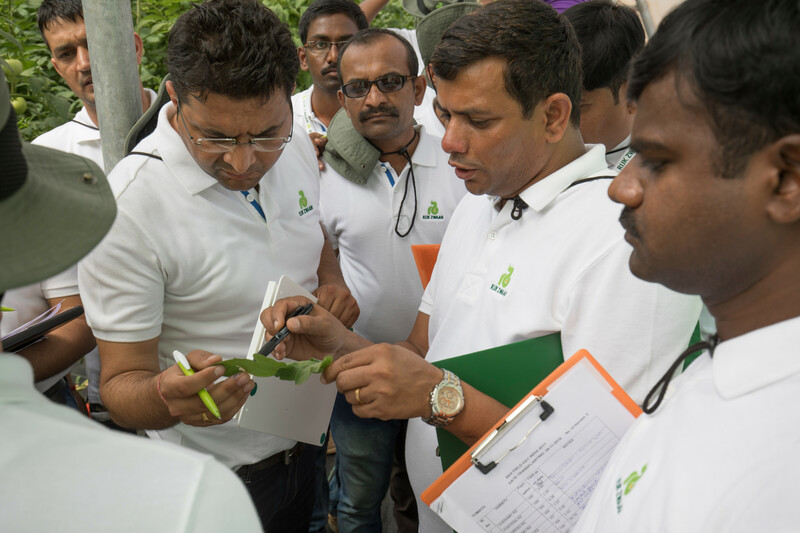 In our quest for new and improved varieties, we take trends and demographic developments into account to identify the right priorities. We regard our customers as our partners and we strive to create win-win situations and the formation of long term partnerships.